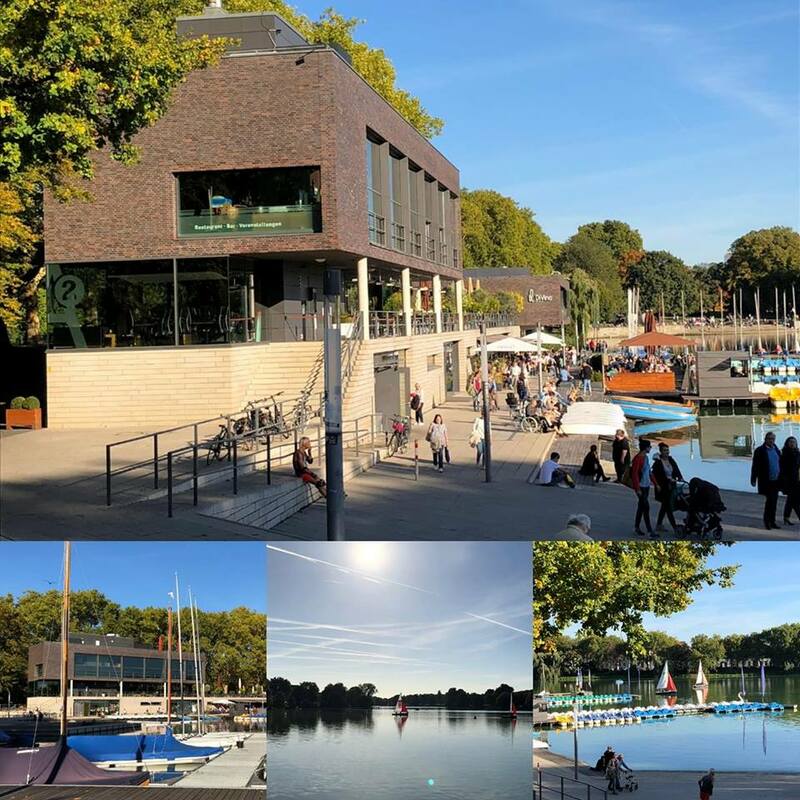 15 November 2018On Saturday at 4.00 pm the final of #UMCC2018 will take place in the “Festsaal” of the chateau. Anyone interested in watching outstanding case presentations of our three finalists is very welcome to come and enjoy the show. Please note, you must be there at least 10 minutes prior to the start of the first presentation. 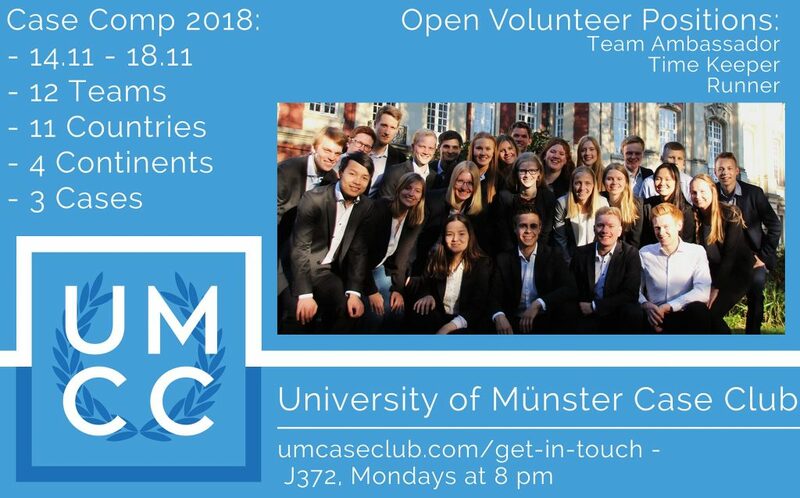 For those interested in Case Competitions from outside of Münster, there is going to be a live stream available here on Facebook. Exciting! The first team has arrived at the hotel already. 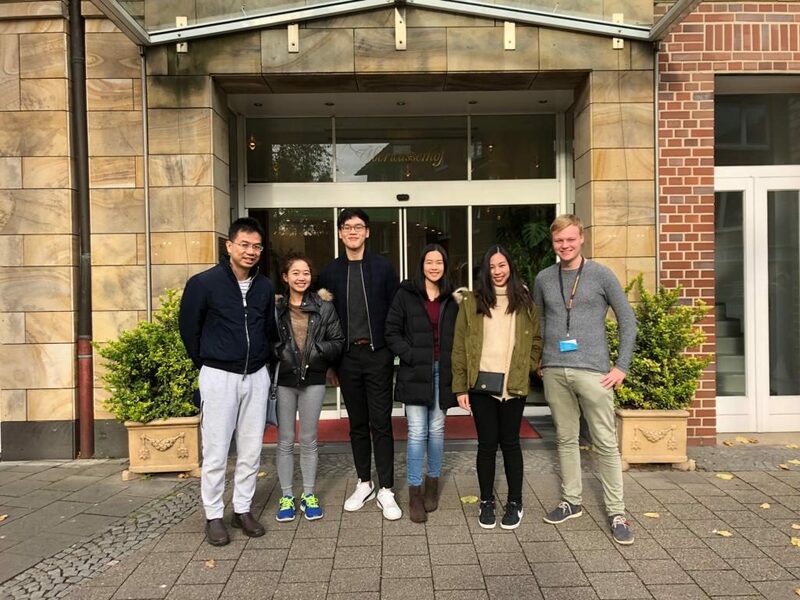 Here Angie Panicha, Bboss Rojwattana, Prim Chaiwarut, Siremon Thongparn and Mongkolchai Wiriyapinit from Chulalongkorn Universityy are welcomed by their Team Ambassador Oliver Preckel. Don’t forget to follow us on Snapchat – umcc18 and on instagram @umcaseclub, to stay up to date at any time. On Friday you have got the night off. 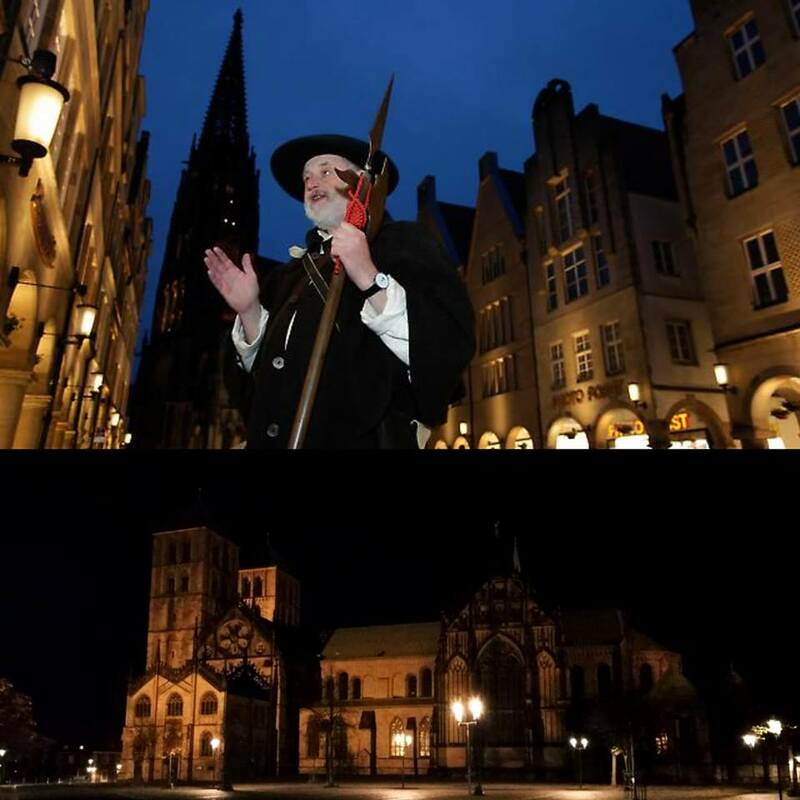 You will have the chance to explore Münster by night either by yourself or, if you like, with your Team Ambassador. 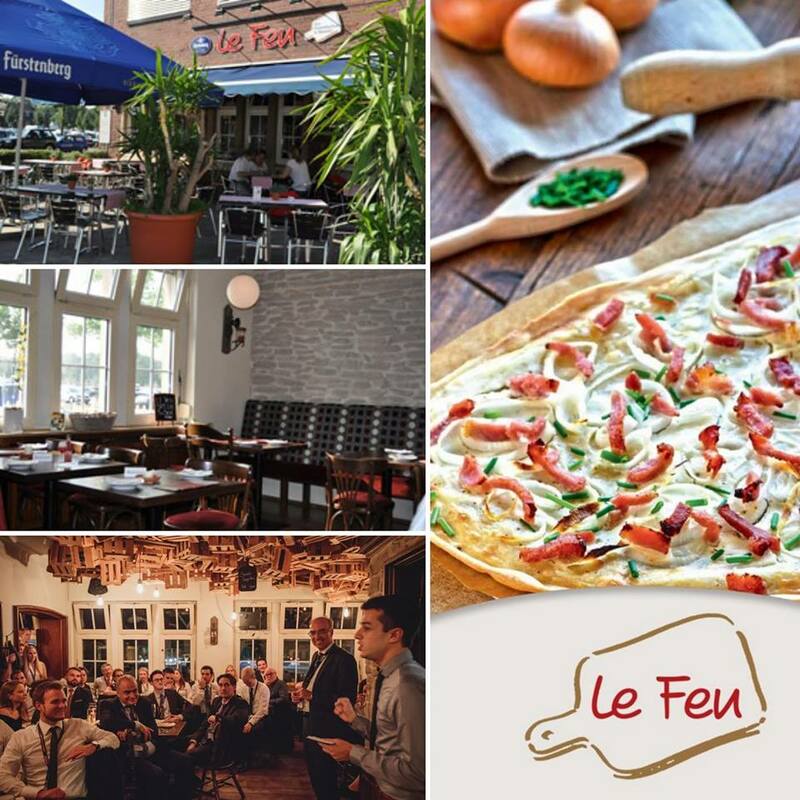 If you are interested in going to a pub or club or prefer to spend the evening in a nice restaurant, we will provide you with information about anything you would like to know. For the second day we have planned something very special. 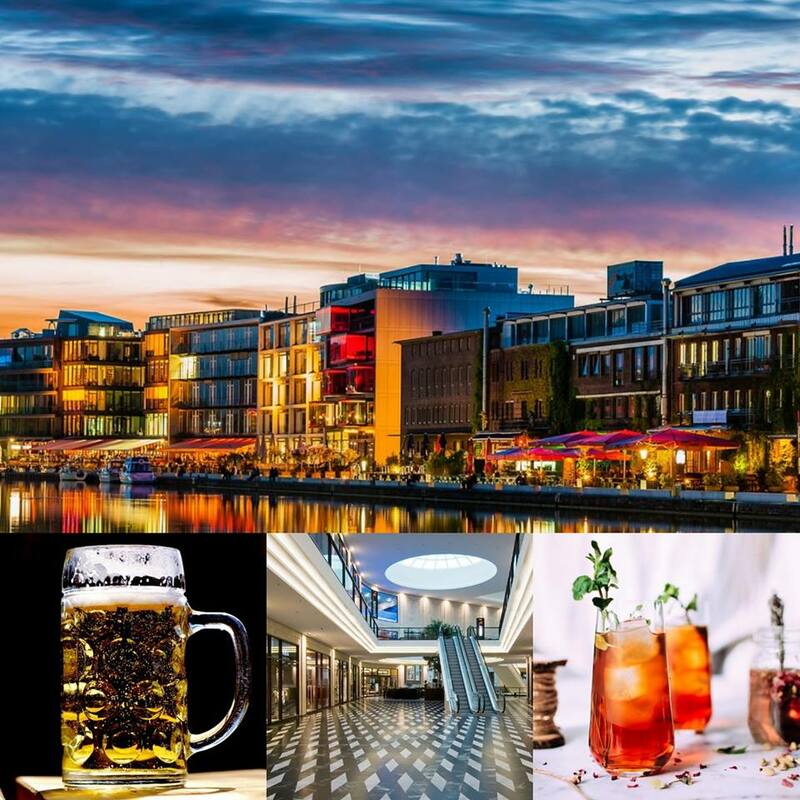 Thanks to DHL Consulting we will experience Münster by night after the first case. This week E.ON Inhouse Consulting invited us for a workshop to their headquarters in Essen. Through an informative case study workshop we received many insights on ECON and their consultants. Thanks a lot to the ECON team, who accompanied us through the day and who made this day possible. This week we are going to start revealing our locations for the #UMCC2018. 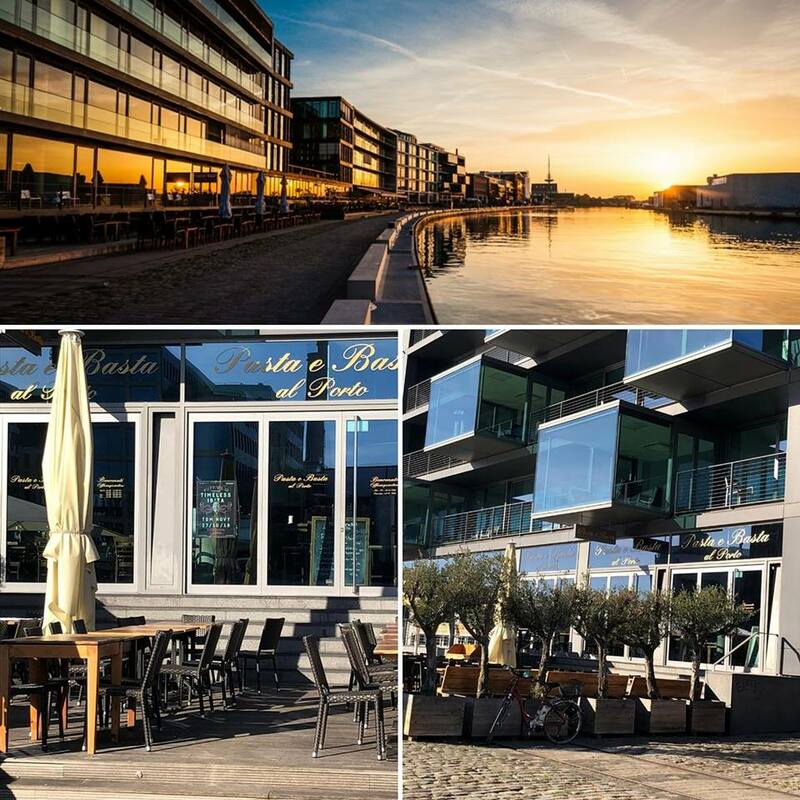 The opening dinner on Wednesday will take place at the A2 am See – Restaurant | Bar/Bistro | Veranstaltungen with a beautiful view over the Aasee. 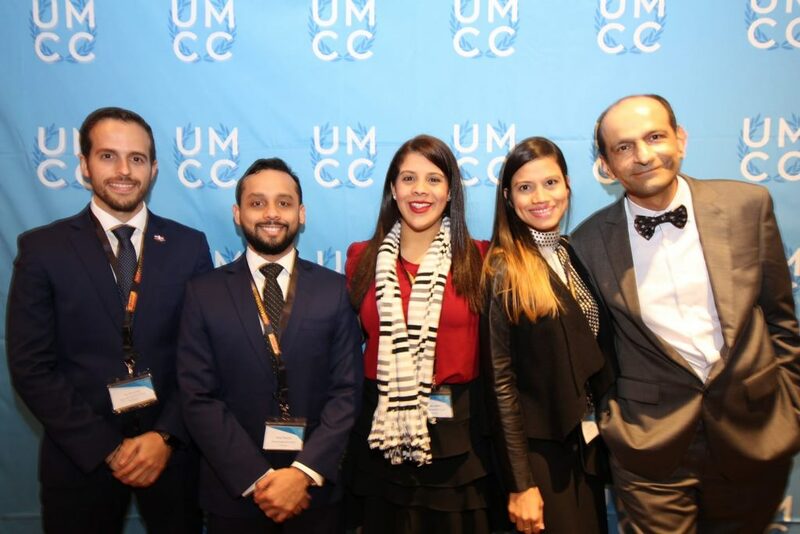 During the last week, UMCC participated in The CFO Case Study Competition 2018 in Johannesburg, South Africa. 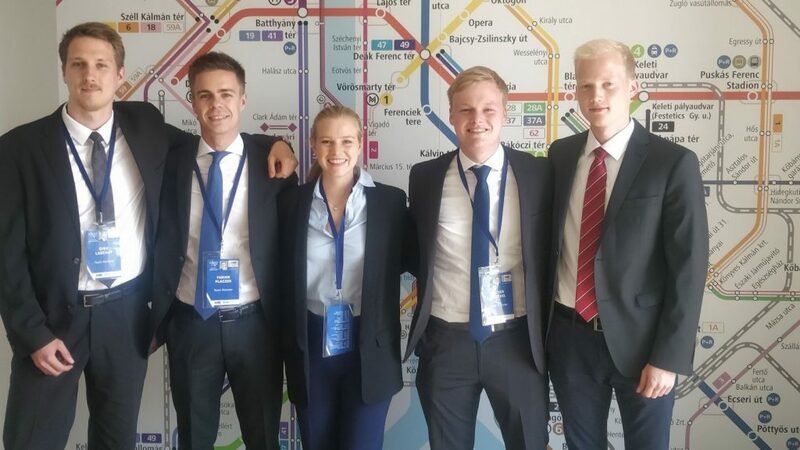 In the semifinals, Luca, Lena, Arne and Eugen convinced the judges with their solution for AB InBev`s acquisition of SAB Miller and made it to the finals. We congratulate them for achieving the 3rd place. Also, thanks to the organizing committee of #thecfo2018 and we look forward to compete again in 2019. 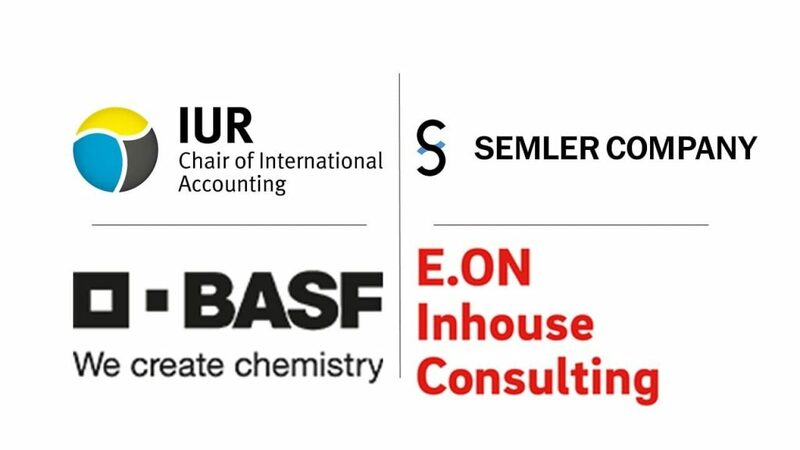 Semler Company, BASF, E.ON Inhouse Consulting and the Chair of International Accounting of the University of Münster – IUR. 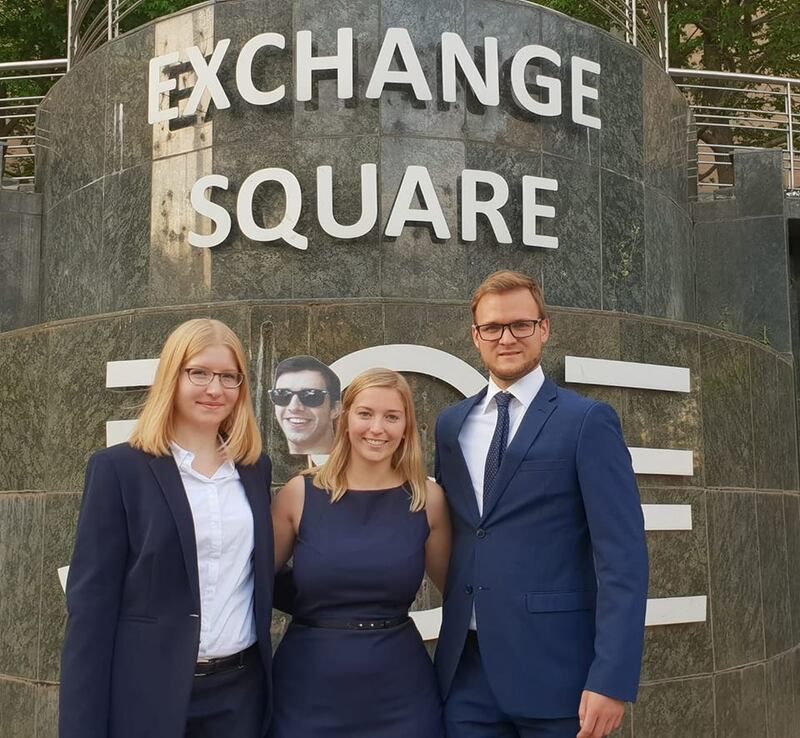 Franzi, Jan, and our Case Club members Anna and Philipp are currently representing WWU Münster – Münster University at the NHH International Case Competition 2018. 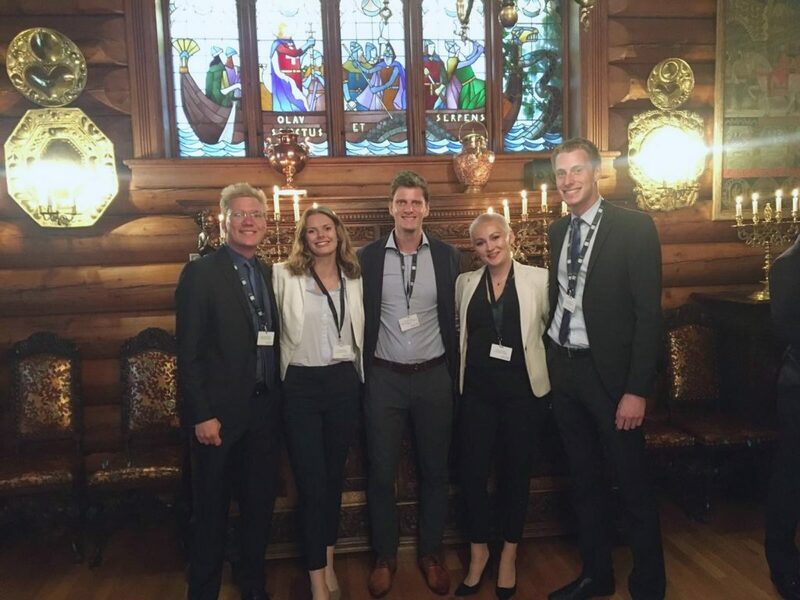 We wish our team and all other participants the best of luck with their presentations! 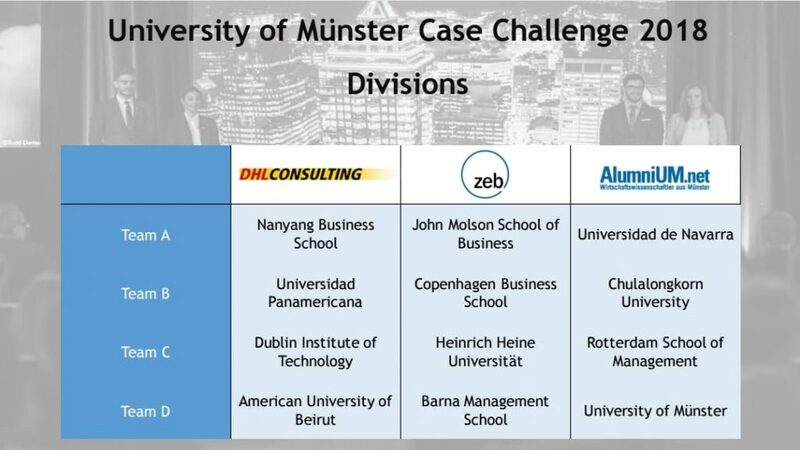 It’s time to reveal our second premium sponsor for the University of Münster Case Challenge 2018: DHL Consulting. DHL Consulting is an independent management consultancy dedicated to creating value for Deutsche Post DHL Group, its customers and external companies that seek to improve their supply chain performance. 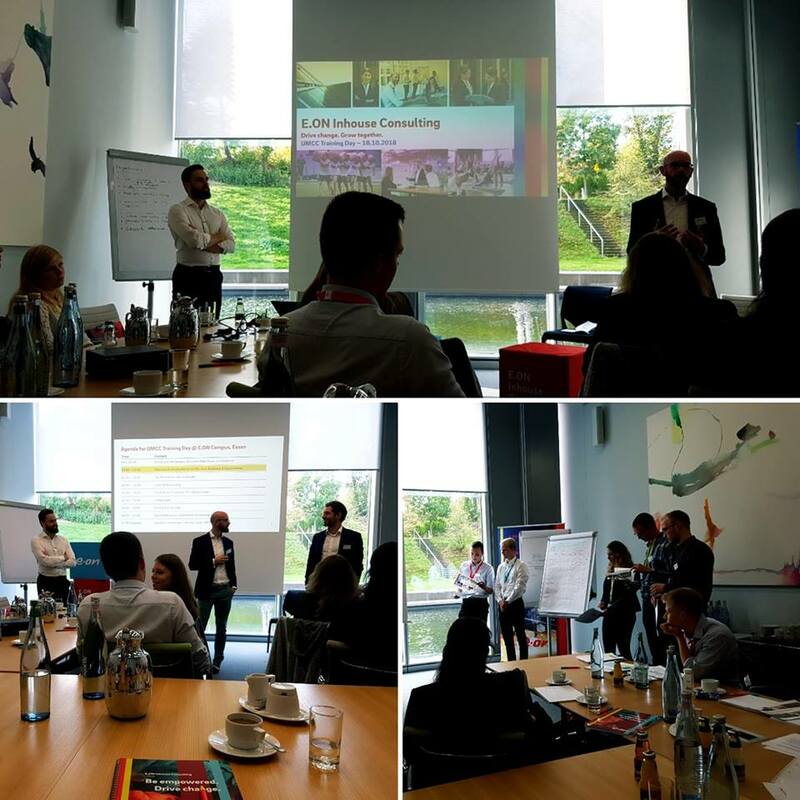 DHL Consulting’s business consulting branch supports the top management of Deutsche Post DHL Group in shaping the future of their world businesses. 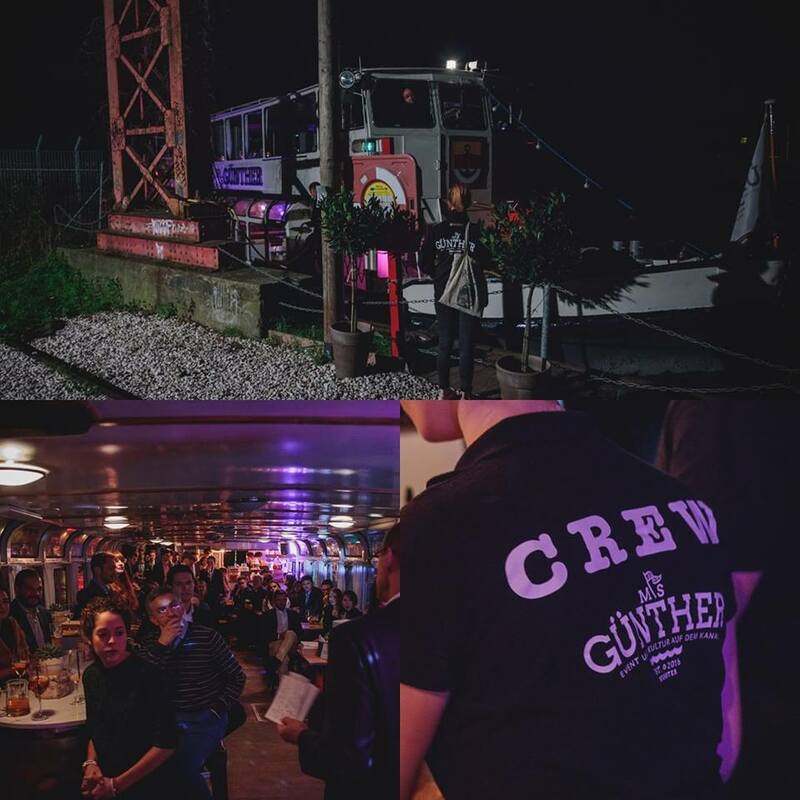 The supply chain consulting branch, on the other hand, solves supply chain problems for external customers in close collaboration with DHL business units. Today, DHL Consulting’s 100+ consultants operate globally. Their four main offices are located in the US, Germany, Singapore and China. 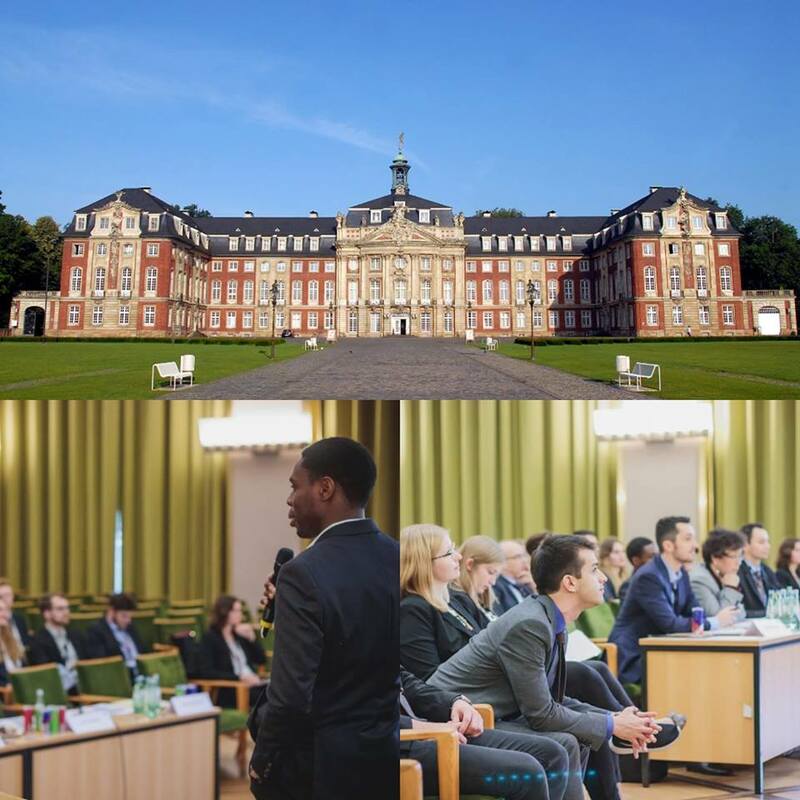 Today, we will begin to reveal our partners for this year’s University of Münster Case Challenge. 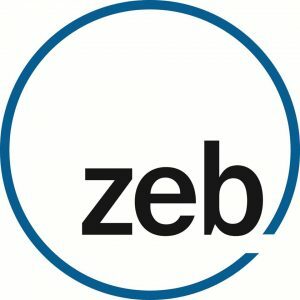 Zeb is the leading strategy and management consultancy for financial service providers in Europe. With more than 1,000 employees all over Europe, they develop sustainable strategies and implement these with their customers –consisting of banks, savings banks, insurances and other financial institutes – along the entire supply chain. Whether in Münster, Milan or Moscow – at zeb things are communicated clearly. An honest work environment, binding statements and open communication are therefore part of the company culture and the foundation for long-term success for both zeb and its customers.